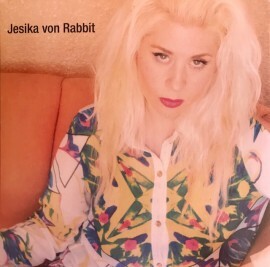 Jesika von Rabbit - Do You Really Want to Hurt Me 7"
Deke Dickerson and the Bo-Keys - Country meets Soul 7"
Joshua Tree’s Jesika von Rabbit re-invents Culture Club’s “Do You Really Want to Hurt Me” into a simmering nocturnal ballad. 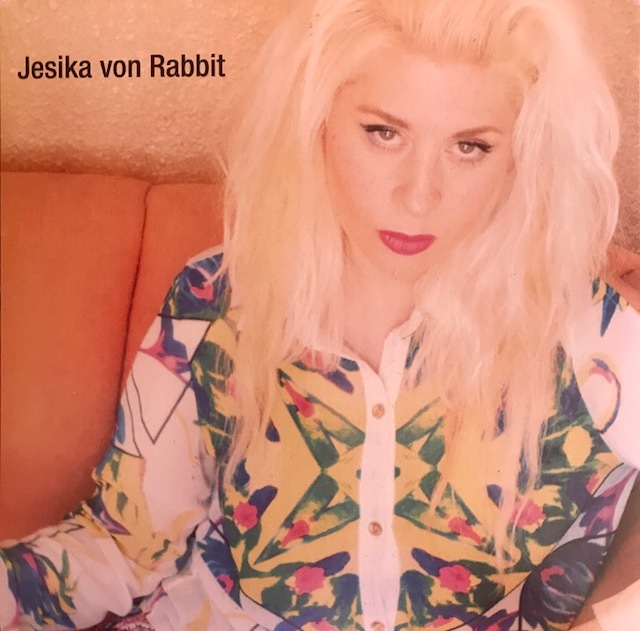 Producing and performing on the track which was recorded at Silver Lake’s Royal Triton Studios is producer extraordinaire Ethan Allan who also plays with von Rabbit in her current live configuration. A video of the track can be found on YouTube. Culture Club’s Boy George liked the video so much, he tweeted it to his followers. The flip side, “Din Ho” is a non-LP track that Jesika wrote about Chinese fast food mixed with a side of Pop Culture celebrity, No MSG ! !